One of the interesting aspects of research for the book was finding out more about how social media is used outside the West. In particular, there is a huge, and mainly homegrown, Web 2.0 environment in China. 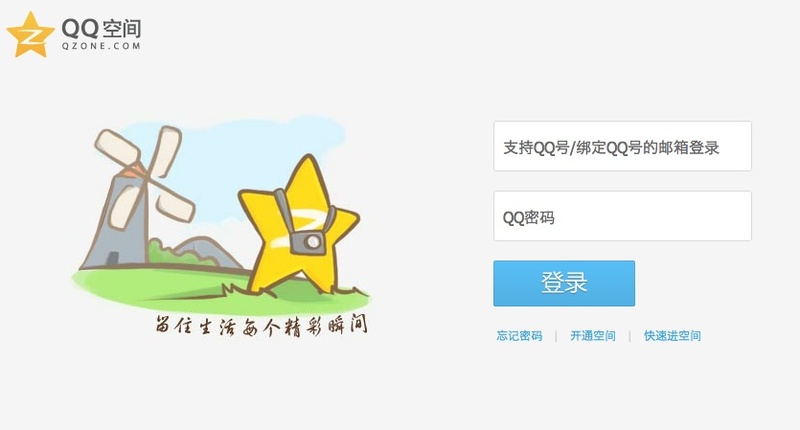 Services such as QZone, RenRen and CyWorld dominate their home market and have hundreds of millions of users. With billions in the bank from its IPO, the normal route to expansion for Facebook might be a major purchase in one of these emerging markets. But things are never that simple in one-party-state China. The IPO may have run into local difficulties in the last few days, but the battle for Chinese users is a longer term strategic challenge for the company. This entry was posted on May 24, 2012 at 10:15 am and is filed under Comment, Technology. You can follow any responses to this entry through the RSS 2.0 feed. You can leave a response, or trackback from your own site.